Construction is underway at this fabulous development of Retirement Apartments, which is set on the banks of the Macclesfield Canal with superb views and close to local shops. You can see a (September 2018) progress update video of The Bridges by clicking here. 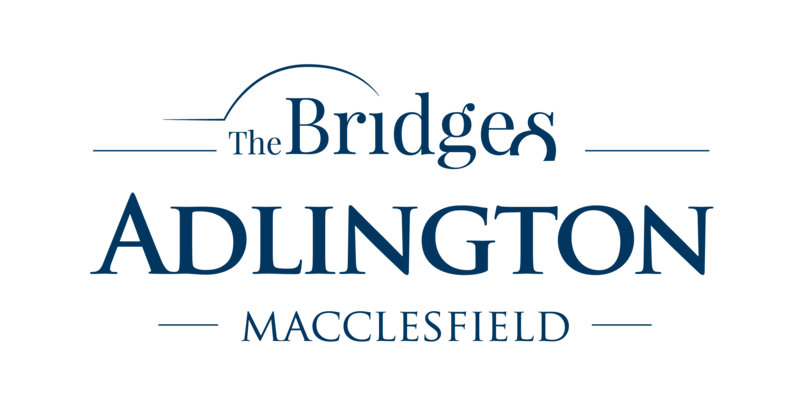 The Bridges, Macclesfield comprises 62 private luxury retirement apartments for sale, ideally located on the banks of the Macclesfield Canal and within a short distance of local shops. Designed with luxury independent living in mind, each apartment has been finished to a high specification and includes a fully fitted kitchen complete with Amtico flooring, plenty of storage space and luxurious wet rooms. All apartments are fully carpeted, ready for you to move in. Most apartments also have a balcony or patio, giving you that all-important private outdoor space. Should you require additional support the on site team can provide a tailored solution and are available 24 hours a day. 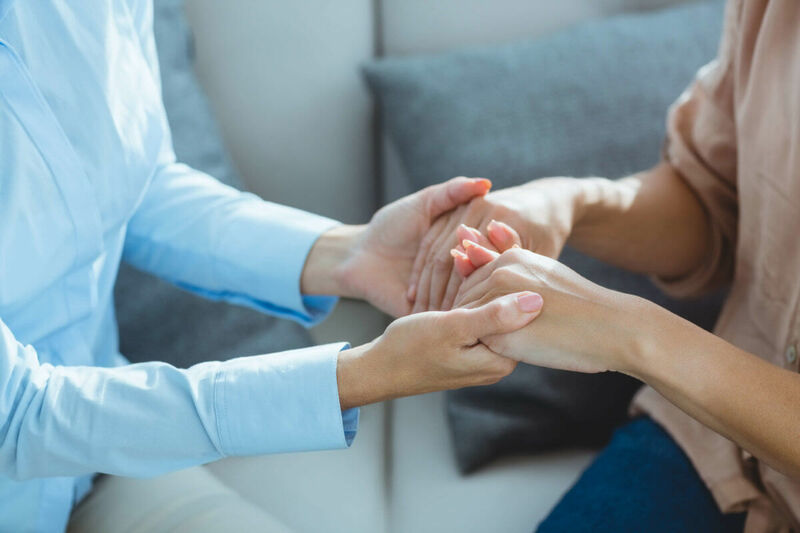 Our management team takes great pride in providing a very high standard of service including making daily contact with all homeowners, checking on their well-being and liaising with family and professionals if necessary. They consult with residents on all aspects of the operations of the development and facilitate numerous social events and activities that can be participated in as much or as little as you like. It is important to point out that payment of the Service Charges has to continue even if the apartment is vacant, as it is proportioned between all homeowners in order to maintain the high standard of service. Additional care packages can be designed to suit your individual requirements. 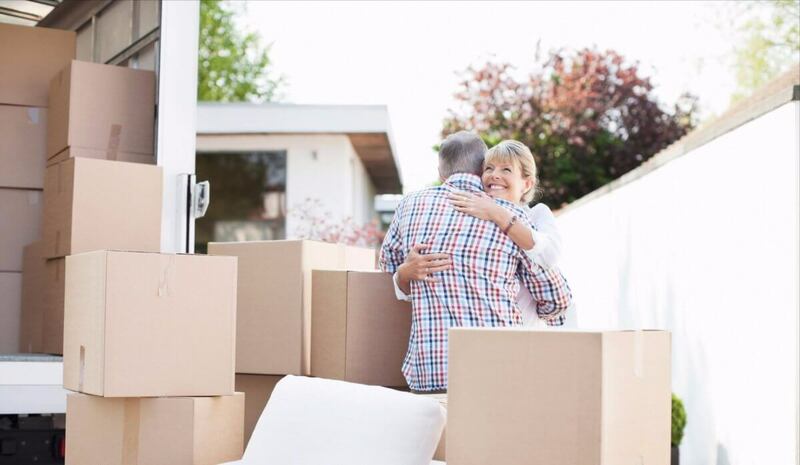 All care packages are drawn up in consultation with you, based upon a careful assessment of your needs and are regularly reviewed. Short term illness and recuperation packages can be tailored to individual requirements where required. Costs are based on the level of need per person, and will be provided once confirmed. Hourly rate is approximately £21.00. Adlington developments provide extensive communal facilities, such as the lounge, restaurant and commercial kitchen, the hairdressing salon, guest suite, specialist assisted bathroom, staff rooms, management offices and the mobility scooter store, as well as landscaped gardens and grounds. 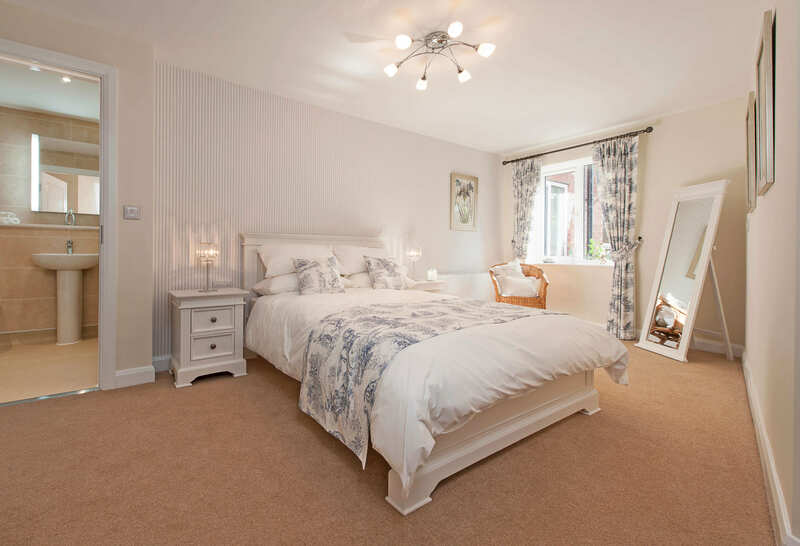 It is these facilities along with the 24-hour on-site support which makes your new home likely to be suitable for your whole life, without the need to move to a care home. 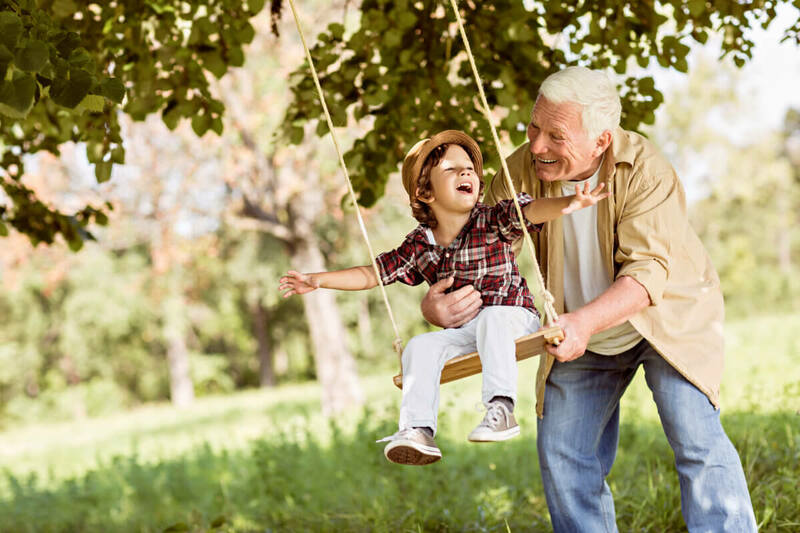 This is a major benefit to well-being, peace of mind and independence and, if it avoids care home fees, also has considerable financial advantages. You will only purchase your own apartment, so in order to recoup the considerable costs of these extensive facilities we levy a Communal Facilities Fee. A 2% per annum charge of the re-sale price achieved for the apartment is levied out of those sale proceeds, so there are no annual fees to worry about. This fee is payable for each year or part year of occupation and importantly is capped at 10 years. 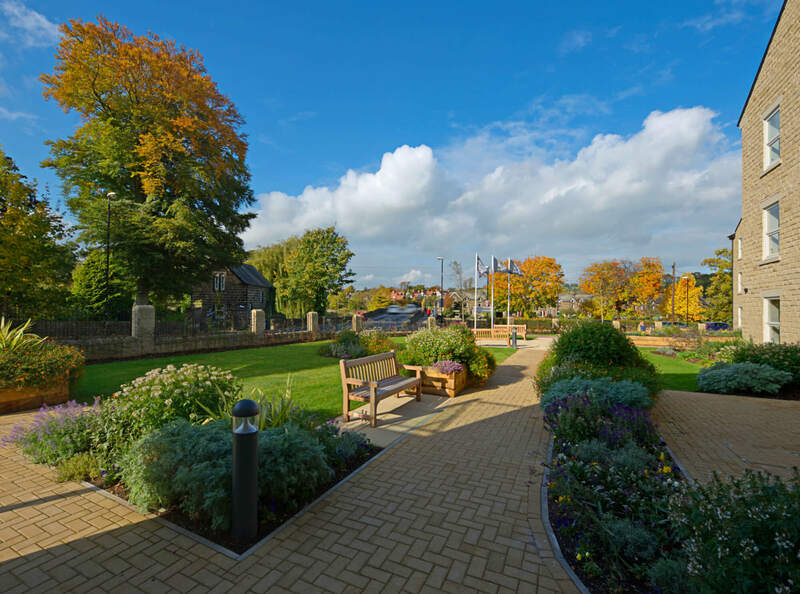 As Adlington retain the ownership of our developments for many years we have a vested interest in making sure that our buildings and grounds are always fully maintained and that the apartments retain their value so inheritance is maximised. A 0.25% contribution to a Building Reserve Fund for long term major capital repairs thereby ensuring that the development is always kept up to the same standard as when you purchased your apartment. A re-furbishment service up to the value of £2,000 when the apartment is required to be sold so that it is freshly decorated and presents to a level to achieve the best possible re-sale value. An Estate Agency type re-sale service, equivalent to 1% of the market value of your apartment, to help manage the sale, including marketing literature, viewings & negotiations. 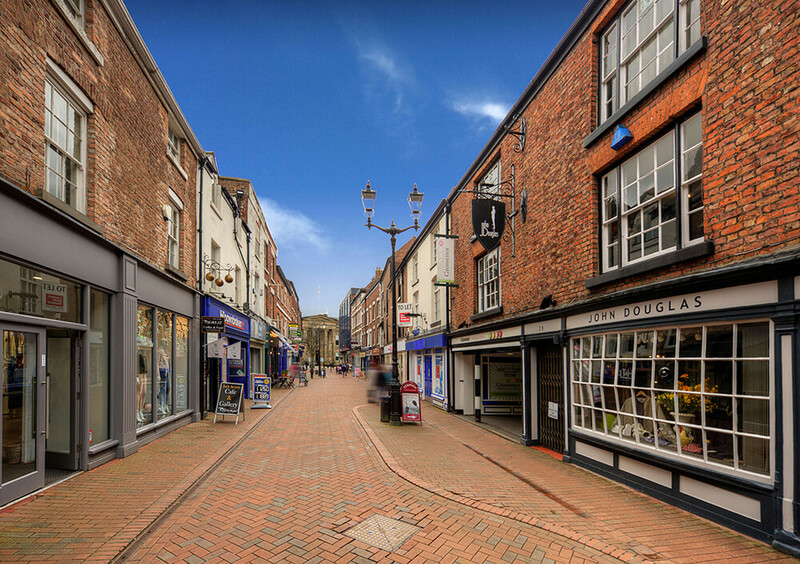 Macclesfield is an ancient Cheshire market town nestling on the edge of the Peak District. Historically, a place of industry with a rich tradition in the manufacture of silk, it is now a town with striking buildings, great transport links, dynamic businesses and beautiful vistas of the breath-taking countryside just a short stroll away.